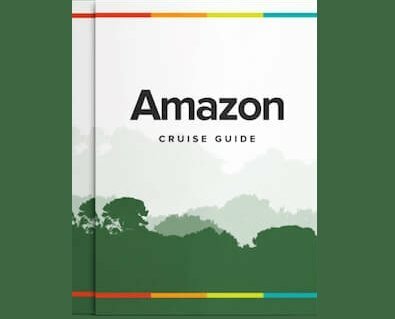 Below you will find a brief summary of each Zafiro Amazon cruise itinerary. Click the button beside each itinerary to view a full, day-by-day description and all departure dates. Please note that all cruise itineraries are subject to change due to seasonal weather conditions affecting accessibility to locations. Thus navigation routes, times and excursions may need to be modified at the cruise captain’s discretion. Passengers should also be aware that animal sightings cannot be guaranteed due to the unpredictability of wildlife behavior.